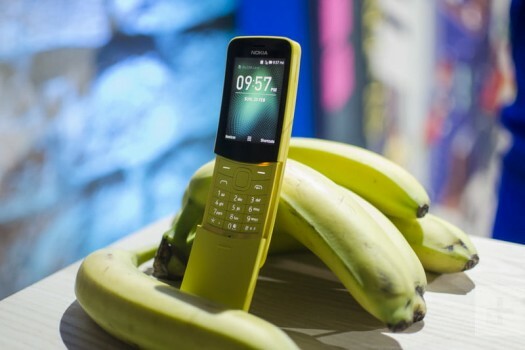 After the successful second release of the Nokia 3310 last year, Nokia have now turned the infamous 8110, otherwise known as the banana phone. The unique and beloved slider phone is the latest of the 'Nokia originals' to make a comeback, and yes, you can play Snake on it. 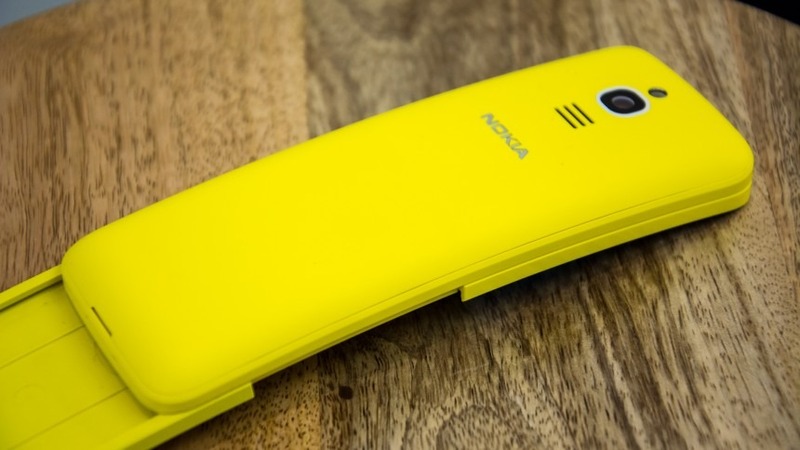 - The new Nokia 8110 will be able to use apps! This includes social media apps such as Facebook and Twitter, as well as Google apps such as Maps. - 4G! Thats right, the banana phone has 4G. Therefore, it'll have fast internet speeds and can even be used as a WiFi hot-spot for your tablet or laptop. - Insane battery life! Nokia have said 1 charge can last for several days. - A 2 megapixel camera with an LED flashlight. - Slicker design. Don't worry the the size of the phone and slider are more or less the same, however they have rounded off the edges to create a smoother feel. - The phone comes in two colours, the bright and bold yellow or black. When can i get it and how much will it cost? 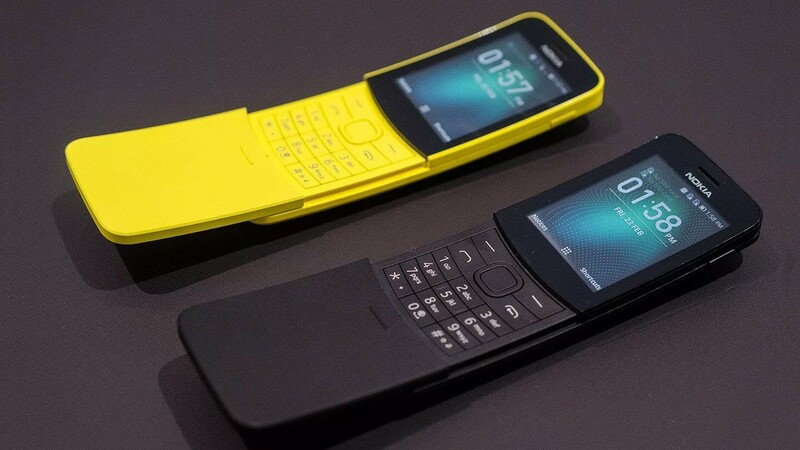 The Nokia 8110 is set for release in May. It'll cost you around £70 which is slightly more expensive than the Nokia 3310, however with 4G and a curved design this is understandable. So, if you would like a Nokia 8110 as soon as they are available get in touch with us on 01482 346346 or send an email to hello@vipcommunications.co.uk now and ask to hear about what we can offer you.